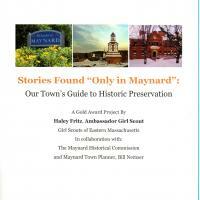 Stories Found "Only in Maynard"
A girl scout project by Haley Fritz that scans some of the historic preservation resources that are available to Maynard. 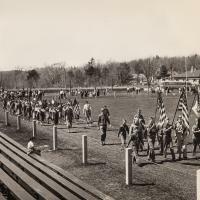 Boy Scouts and Girl Scouts parade at an Annual May Day parade on Alumni Field organized by Phil Bohunicky. 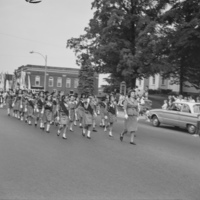 Maynard Girl Scouts parading down Nason Street as part of a Memorial Day observance. 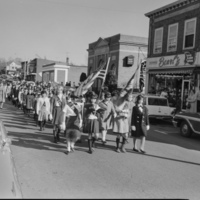 Girl Scouts are part of a parade heading up Main Street. 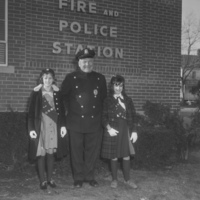 A Maynard Police officer (Eino Nyholm) stands with two Girl Scouts in front the Maynard Police and Fire Station (Summer Street). 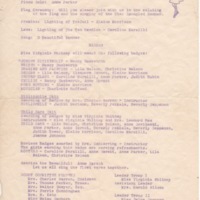 The agenda for the first Girl Scout Court of Awards ceremony on March 3, 1953. 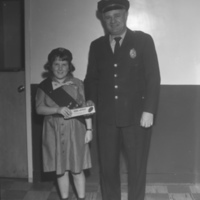 This was for Girl Scout Troop 1. 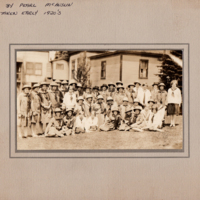 Two folders that contain: Histories, photos, newspaper clippings, memberships, progrms for meetings, letters from former scouts and miscellaneous forms and applications. 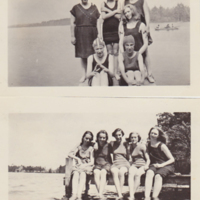 A collecton of 29 photos and a brief narrative of Kamp Kum-Som-Mor by Pearl McAuslin. 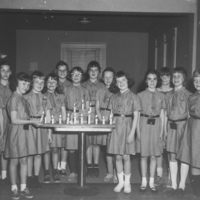 The minutes of the organizing group for the Maynard Girl Scouts.